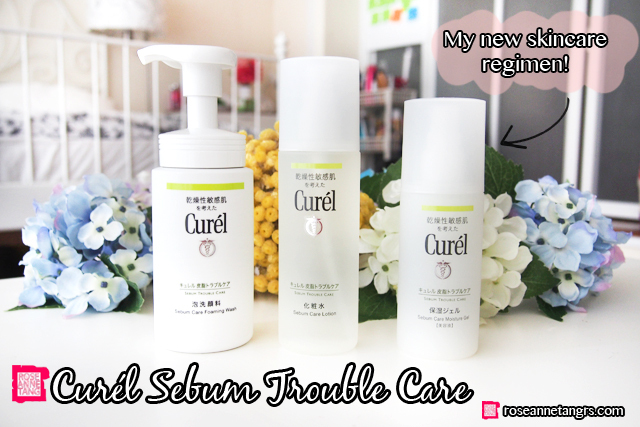 Curél Sebum Trouble Care Skincare Range! 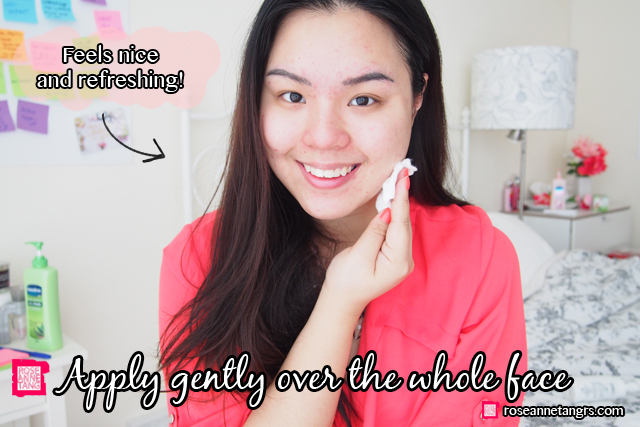 Today I just wanted to let you in on a new skincare range I’m trying out! As you know, I am still on the road to recovery with my acne and I need something that is great for oily & really sensitive skin like mine. I decided to try out the Curél Sebum Trouble Care skincare range because the range claims to control both skin sensitivity and sebum production. I did some research beforehand and I found out that a dual function is important because if excess sebum on the skin is not properly removed, the sebum turns into a harmful substance that irritates the skin surface and inner layers, worsening skin sensitivity overall. That’s why you need a range that does both. Another cause of sensitive skin is a lack of ceramide which helps your skin retain moisture and strengthens the skin’s natural barrier against external irritants. Of course skin sensitivity can also be caused by diet, hormones, and a change in pH level too. 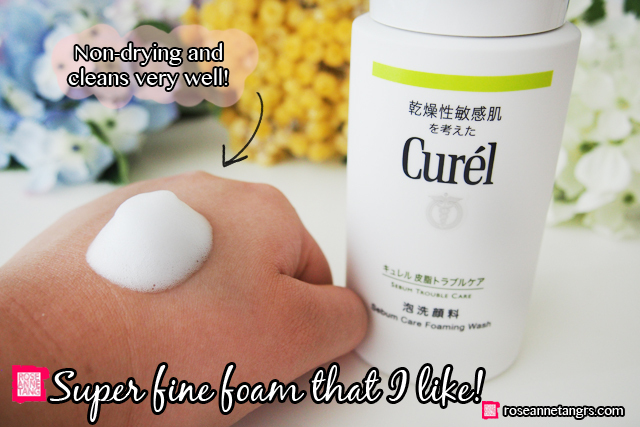 If you aren’t familiar, Curél is actually Japan’s No. 1 brand for sensitive Asian skin that has over 30 years of dermatological research and has been endorsed by over 4,000 dermatologists in Japan and Asia! The Curél Sebum Care is known for its dual function and its ceramide technology. It restores and protects the skin’s natural ceramide thus strengthening the skin’s barrier and retaining moisture. The range also controls oil and acne with Curél’s unique sebum zero-in control technology that targets and regulates sebum excretion from deep within the skin. It also rebalances skin to optimal pH level (which is so important) and helps relieve inflammation! The range includes a Foaming Wash, Lotion and Moisture Gel which I will talk about today! This entire range is also hypoallergenic, ethyl alcohol free, fragrance free, colorant free and non comedogenic (does not clog pores)! 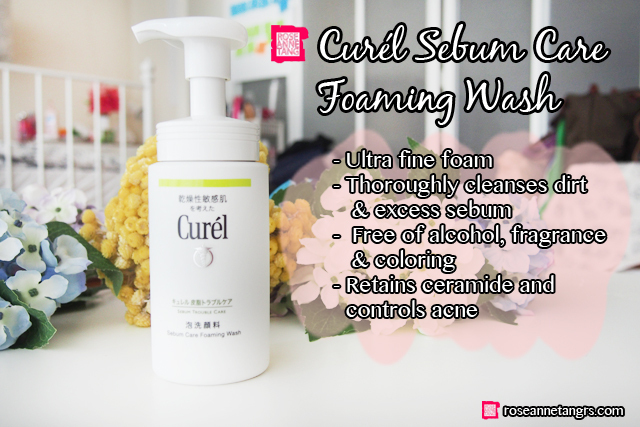 The first is the Curél Sebum Care Foaming Wash (150mL, SGD $19.80) that is essentially an ultra fine foam cleanser. 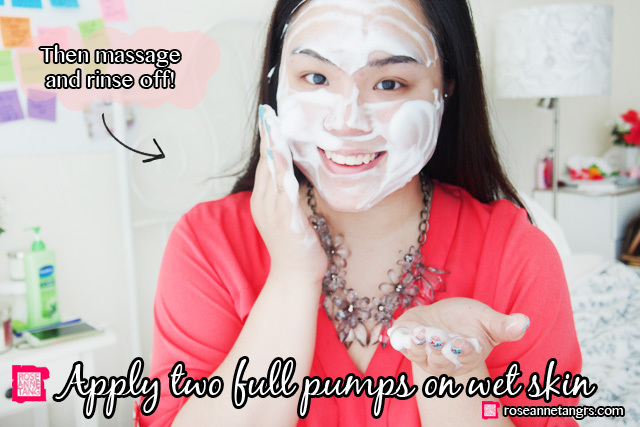 It comes in a foaming pump bottle that you can easily use to apply two pumps to your entire face before rinsing off. I was initially afraid to use it because I always thought that foams are really drying but I am so surprised that this is not so far. I don’t have that super tight feeling that I usually get after using other foam cleansers and my face feels clean and refreshed. 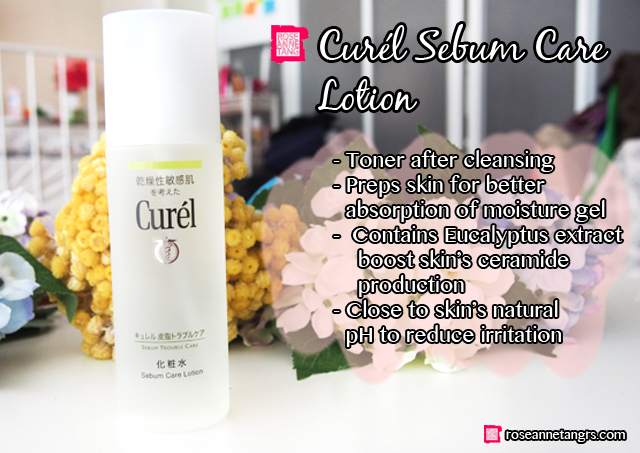 Next I use the Curél Sebum Care Lotion (150ml, SGD $24.90) which is my toner that I apply after cleansing. It is a non-sticky formula that prepares the skin for better absorption of moisturisers. The lotion also contains Eucalyptus extract that goes deep into the skin to boost the skin’s ability to produce ceramide (which is important in strengthening the skin’s natural barrier against external irritants). Other ingredients include antiphlogistic that reduces acne occurrence (yay!) and of course the Zero-in Sebum Control technology that regulates sebum production. I usually just apply this either using some cotton or my own hands and again, I love how my skin feels calmer after applying it and it doesn’t feel tight or sticky. Then it’s time to moisturise! 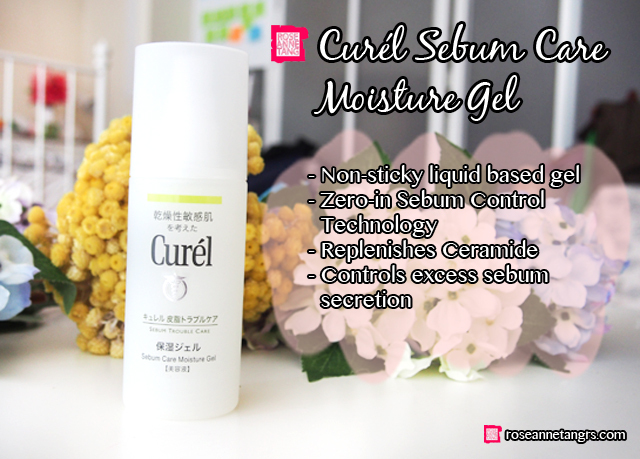 I use the Curél Sebum Care Moisture Gel (120ml, SGD $34.90) next to hydrate my skin.This is a liquid based gel that spreads easily for speedy absorption. I love love love this moisture gel because it’s so light and first comes out of the bottle like a gel but absorbs into the skin like an essence or water. There is no sticky after feeling at all and my skin feels hydrated despite the extremely light texture. I am excited to see how these products help to control my skin sensitivity and sebum production in just four weeks. It sure is pretty promising so far! If you’d like samples of the Curél Sebum Trouble Care range, be sure to hop onto the Curél SG facebook page at https://www.facebook.com/Curel.SG! 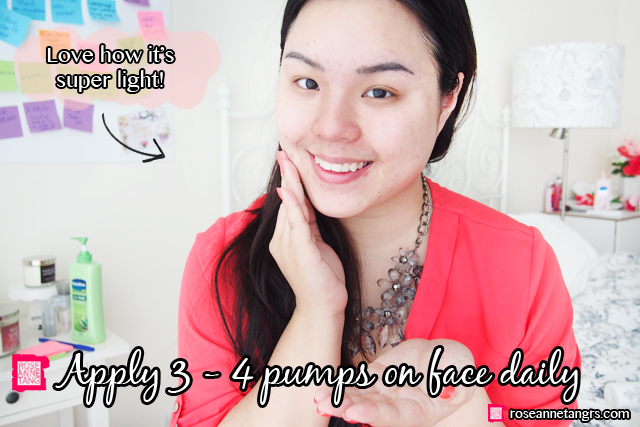 Top 7 Must-Know Money-Saving Makeup Tips!